15,300 SF Industrial building for sale as a package with 2601 Lafayette, 3405 Lafayette, 2718-20 Lafayette, 1017 N 19th for $500,000. This property is in a floodway. Corner of 10th and Monterey. Zoned M-2. This is part of an investment property package, see 2601 Lafayette (MLS 111515) for full details.All properties fully leased, except 2601 Lafayette. 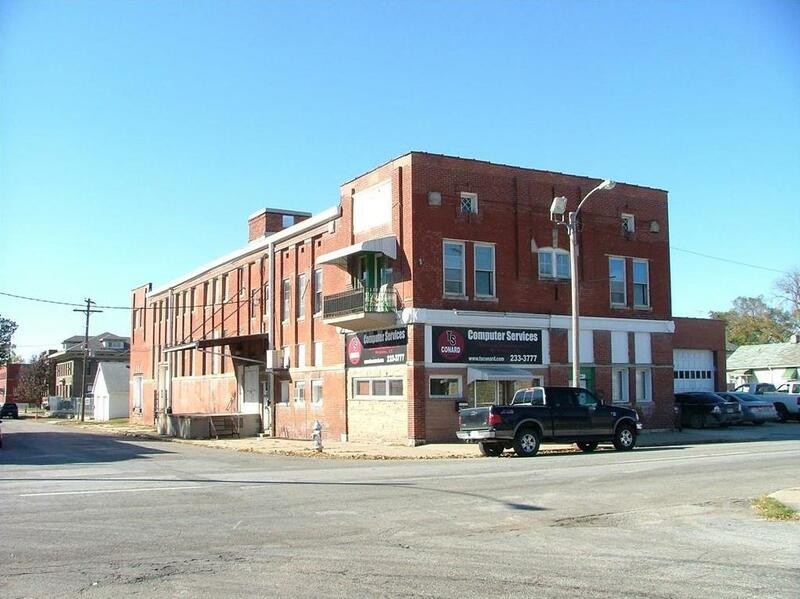 1522 S 10th Street (MLS #111519) is a commercial listing located in St Joseph, MO. This property was listed on 06/26/2018 and has been priced for sale at $500,000. Nearby zip codes are 64501, 64504, 64506, 64507 and 66090. This property neighbors other cities such as Elwood and Wathena.